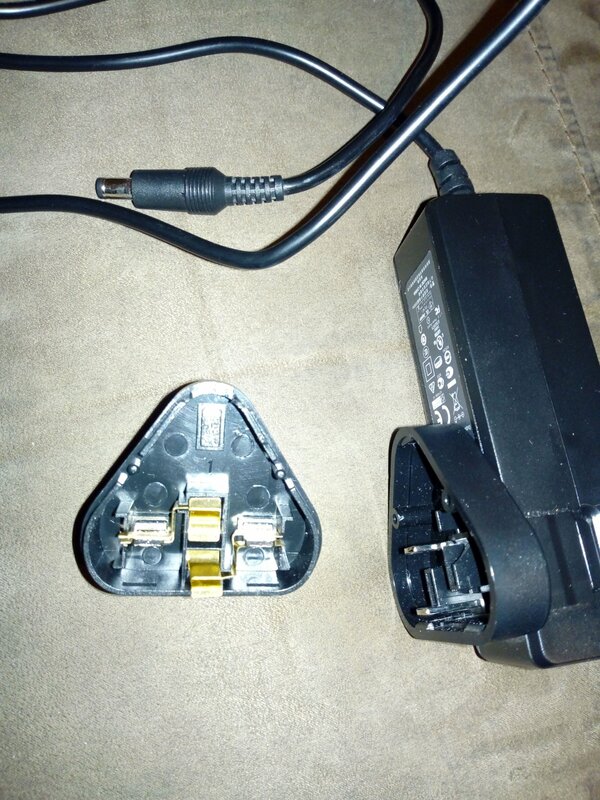 My power supply plug has broken, after unplugging it recently, it appears to be a very bad design - see photo. Can I get a replacement for this with a more normal UK style 3 pin plug? This is not from misuse or even heavy use - the opposite in fact.